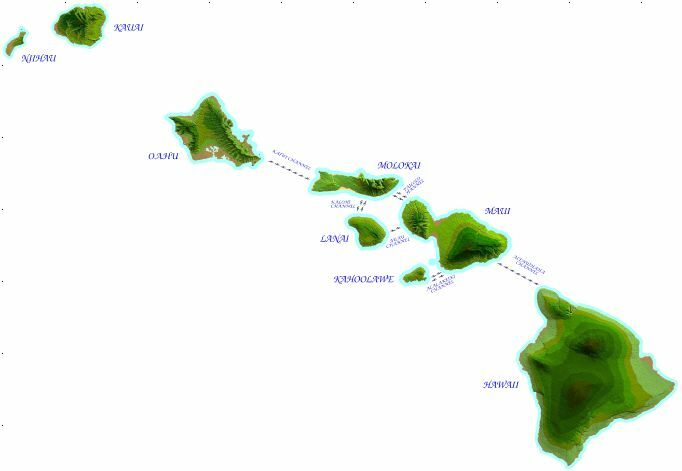 Channel Swimmer, Bill Goding has put together a One-Stop-Shopping list for the things you'll need for your Kaiwi Channel Crossing. Boat Captains, Boat, Support. Leahi Camacho August 17, 2013. Youngest female swimmer to date.